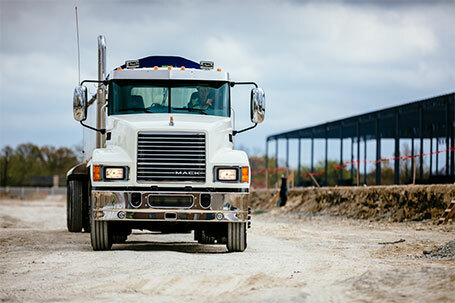 Hino Trucks have an outstanding history of being reliable, safe, fuel efficient, and powerful. With the knowledge and experience that goes into the manufacturing of every Hino Truck, you can rest assured that you’re investing in not only a truck but a company that stands behind you. 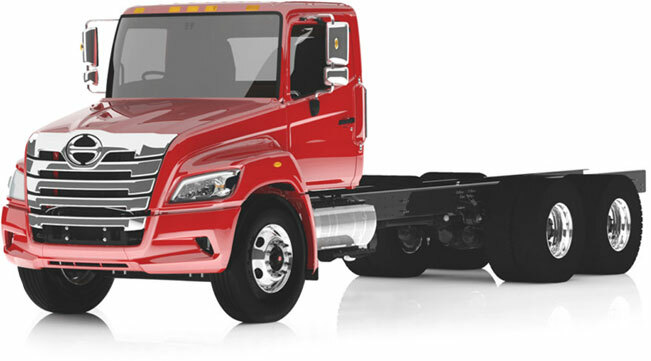 At Interstate Trucksource, we can connect you with the right Hino Trucks for sale to fit whatever you’re looking for. Hino Trucks have been designed to accommodate various bodies, so they are extremely versatile and the possibilities are almost endless. Hino Conventional Trucks and C.O.E. 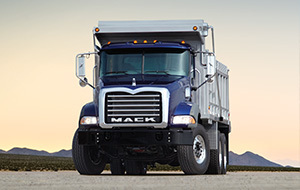 Medium Duty trucks have been fabricated for many different vocations. Interstate Trucksource has been actively fabricating these trucks to fit the specific needs of our customers, and we are always looking for new ideas to help your business move forward! 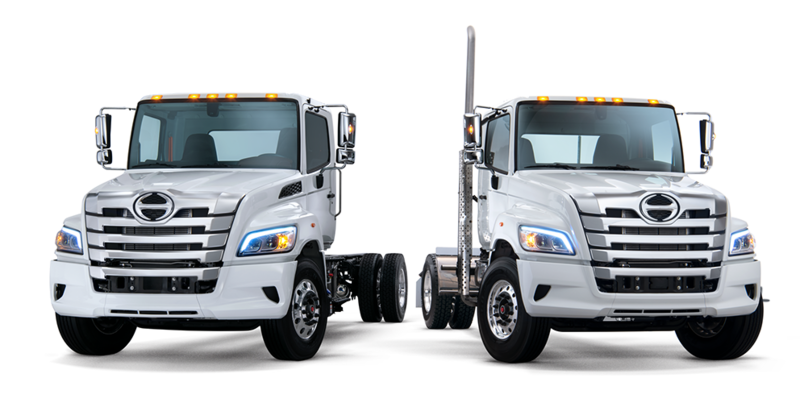 Check out our complete selection of New Hino Trucks and Used Hino Trucks for Sale, and contact Interstate Trucksource for more information about how we can customize your Hino Truck for your business.